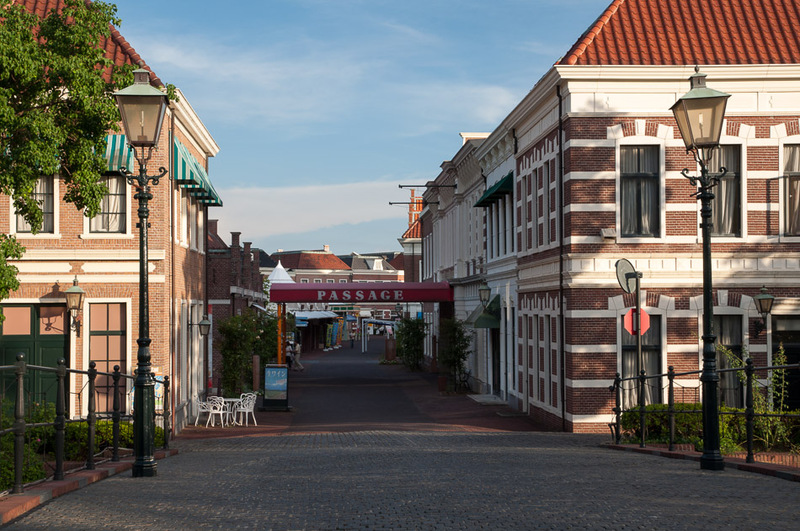 Mind you, this includes the entire village, with houses, everything included (without the people). Curious as to what this might look like we went to explore. 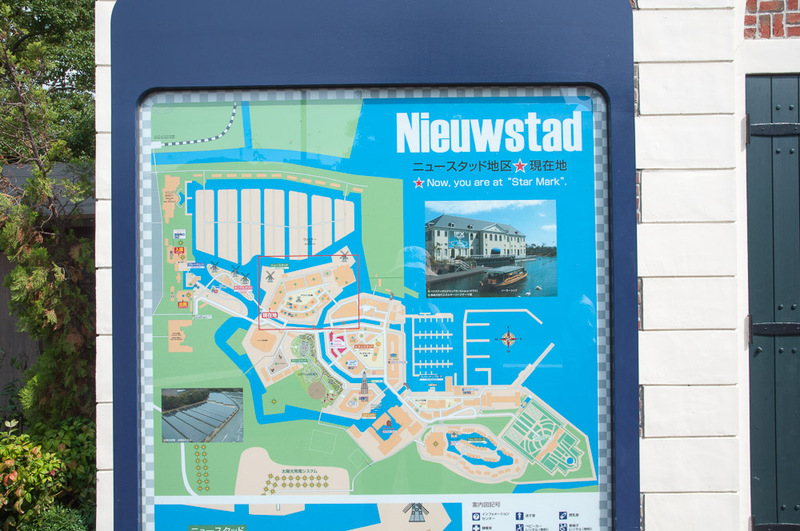 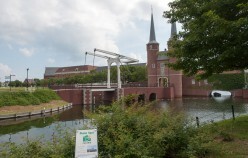 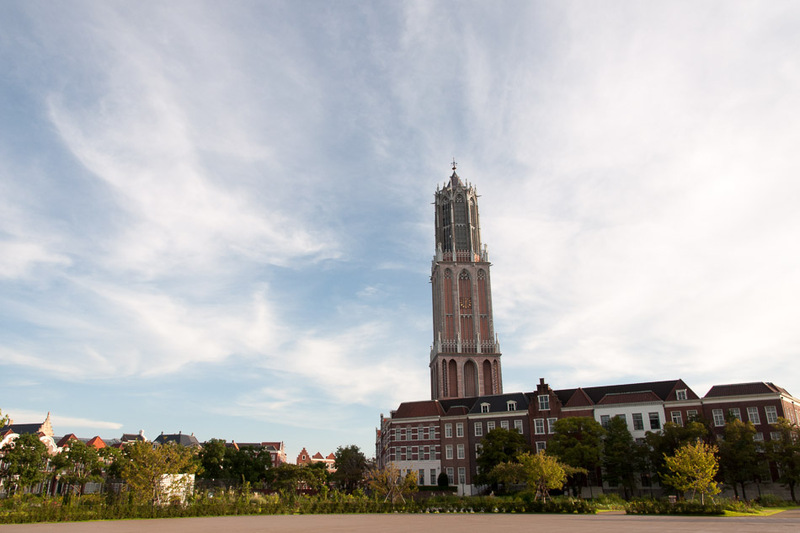 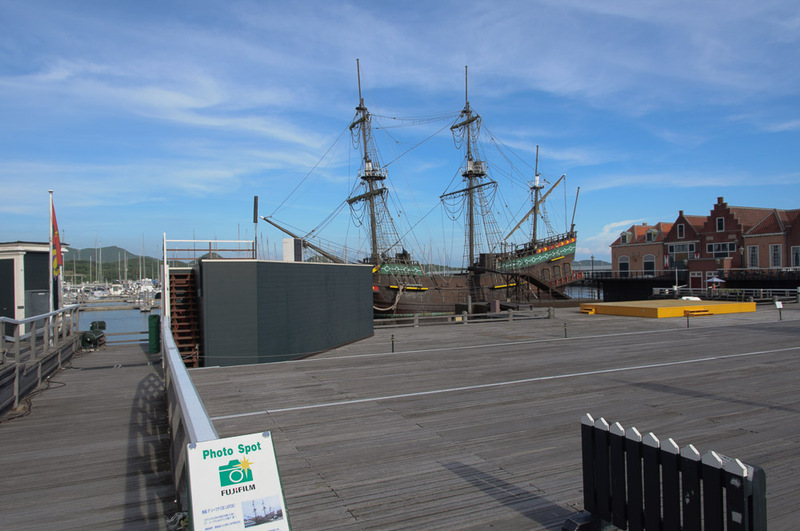 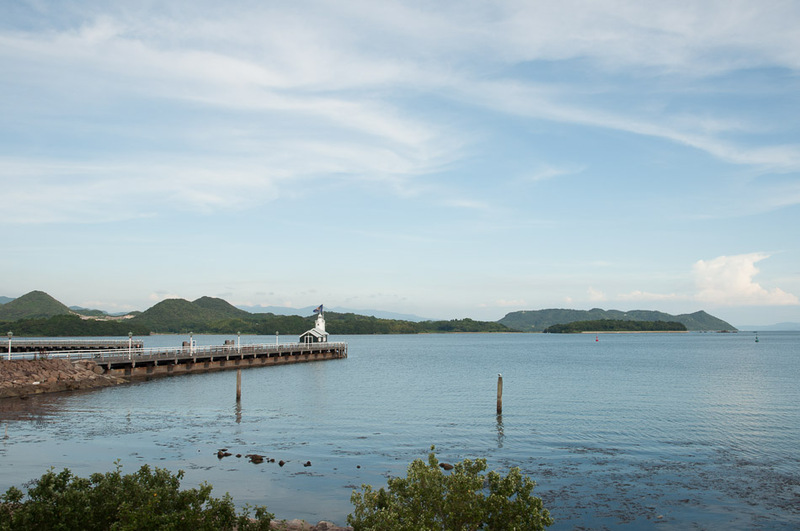 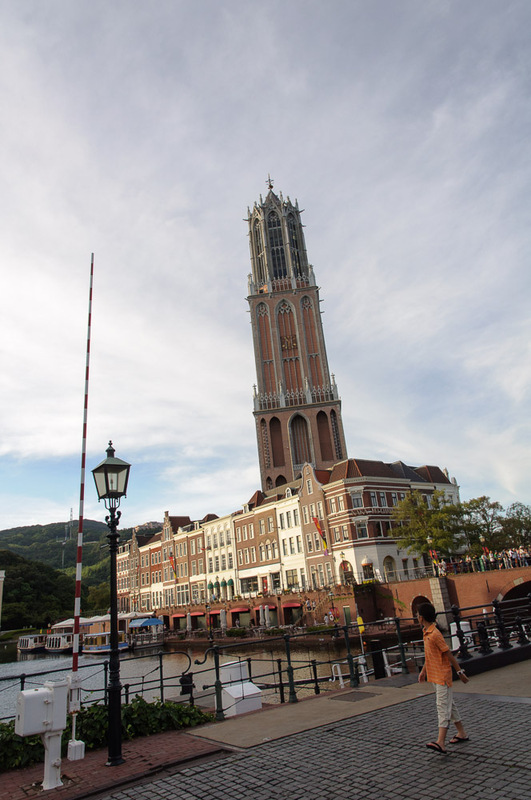 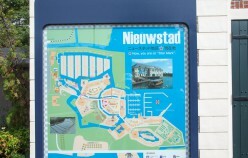 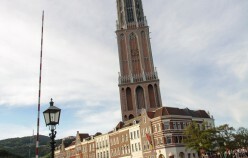 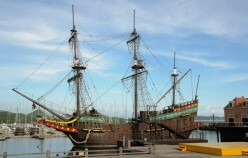 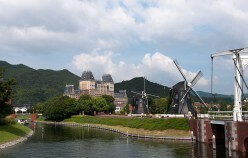 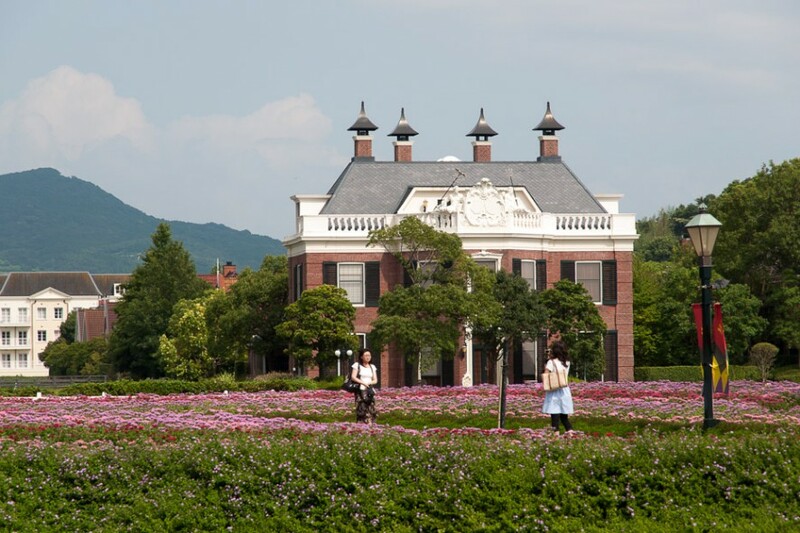 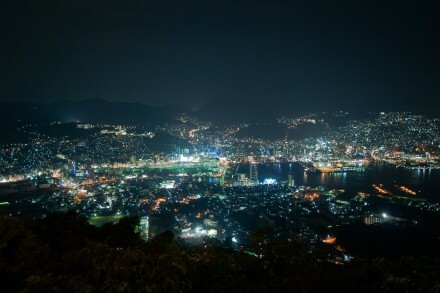 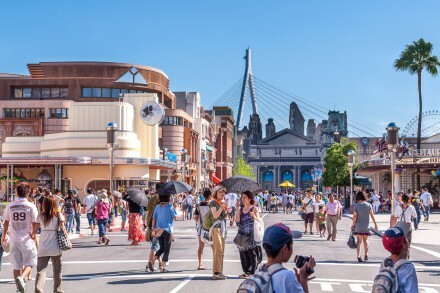 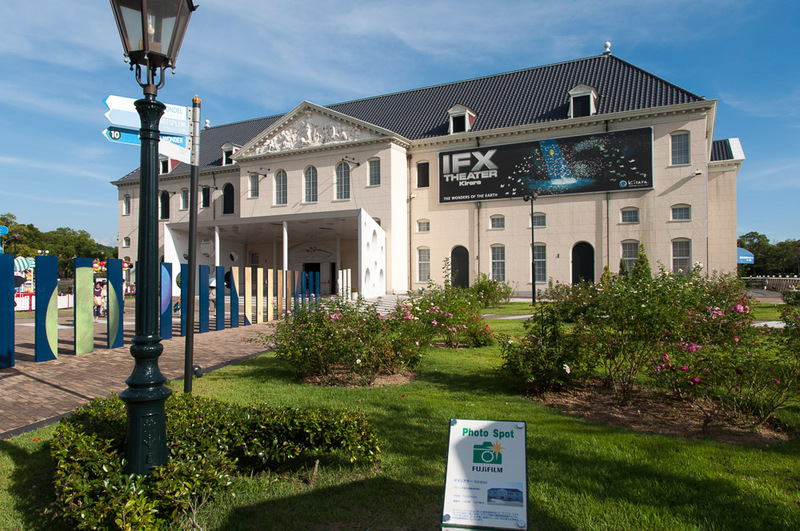 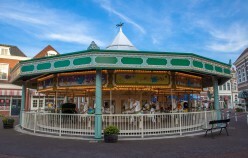 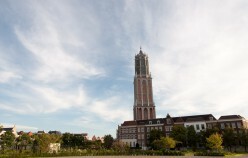 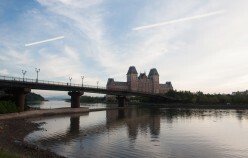 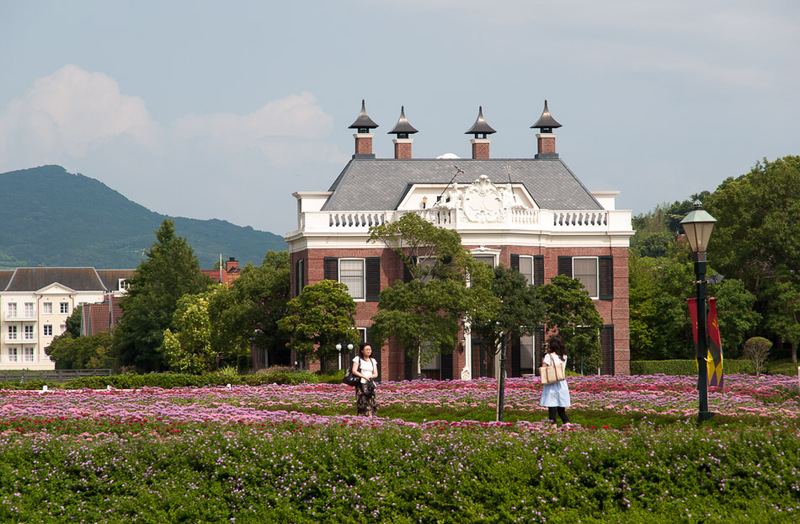 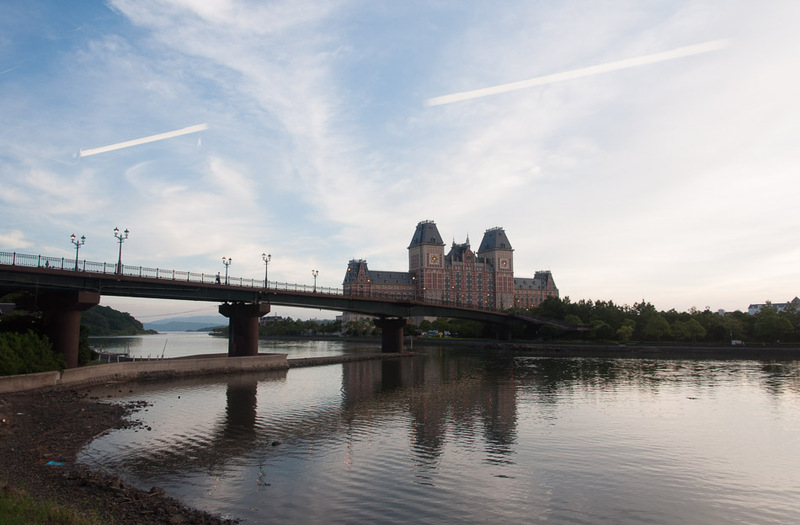 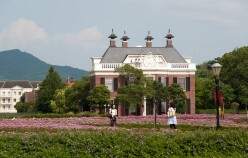 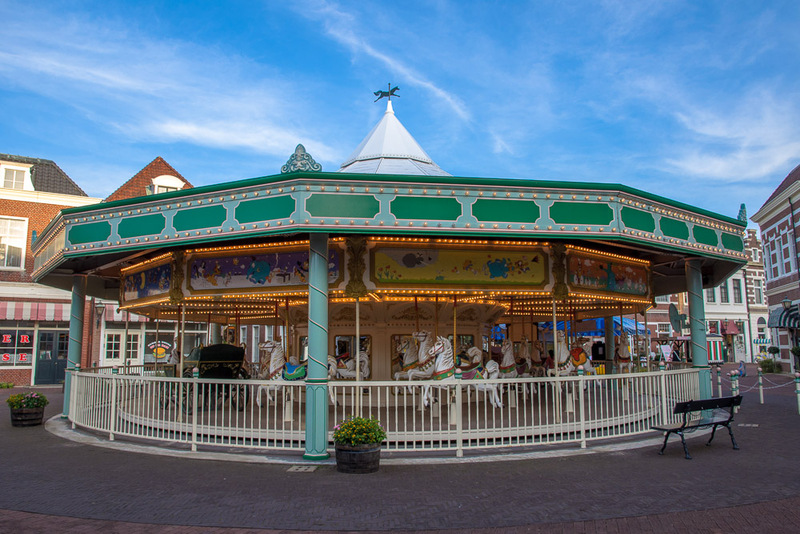 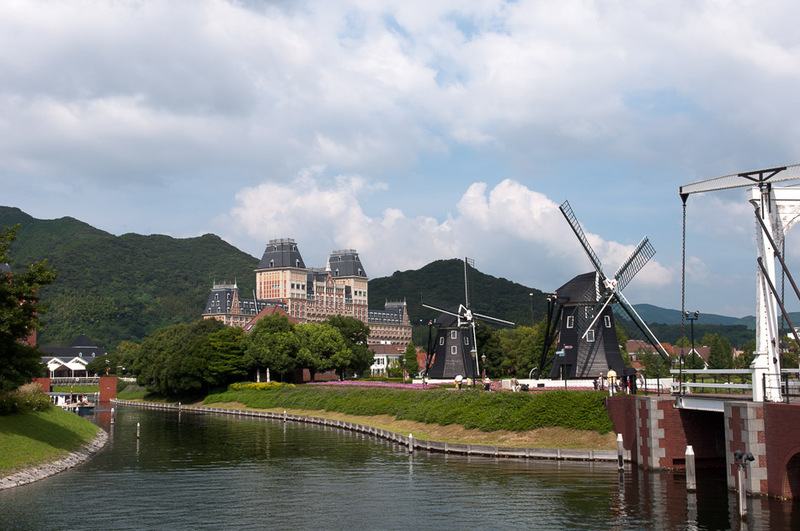 Huis Ten Bosch is located on the southern island of Kyushu, at Sasebo near Nagasaki. 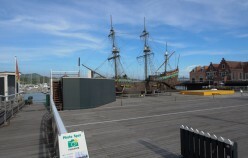 Nowadays it serves mainly as a tourist attraction albeit one that definitely has seen better times. 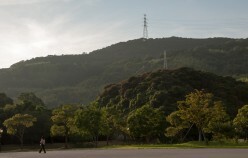 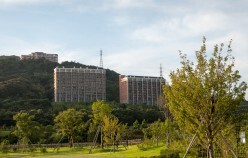 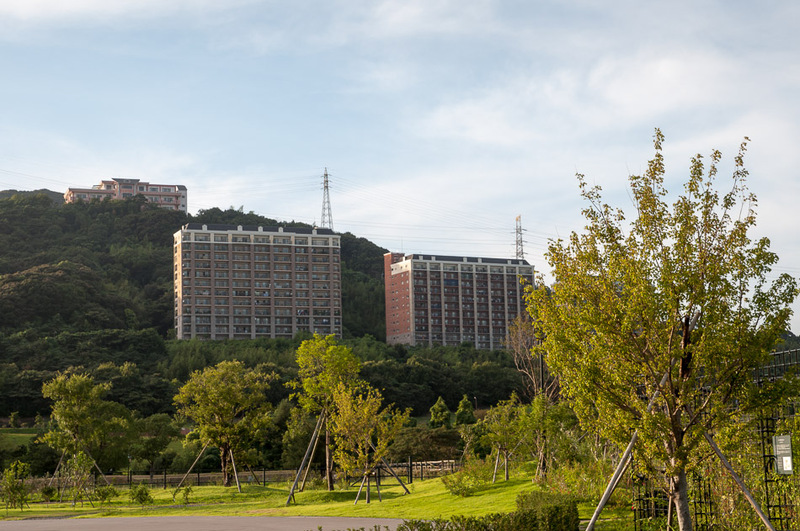 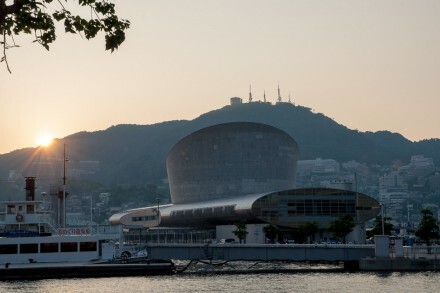 It also serves as the base for an environmental conservation project that primarily occupies itself with energy recyling.